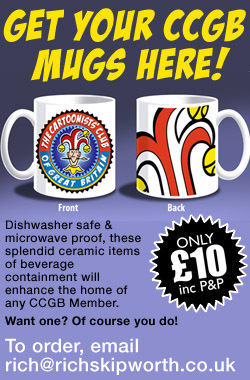 You are here: Home › Cartooning News › Asterix in Britain! Jewish Museum London presents a major retrospective exhibition on the life and work of René Goscinny (1926-1977), the ingenious writer of beloved comics such as Astérix and Lucky Luke, an artist who revolutionised the genre and dissolved the divide between learned and popular culture. Over 100 items gathered from around the world will be displayed for the first time together in the UK, including original artworks, scripts and storyboards as well as Goscinny’s own tools, sketchbooks and family photographs. The exhibition highlights this writer’s contribution to European culture, at the same time as unearthing the substance of his Jewish heritage. 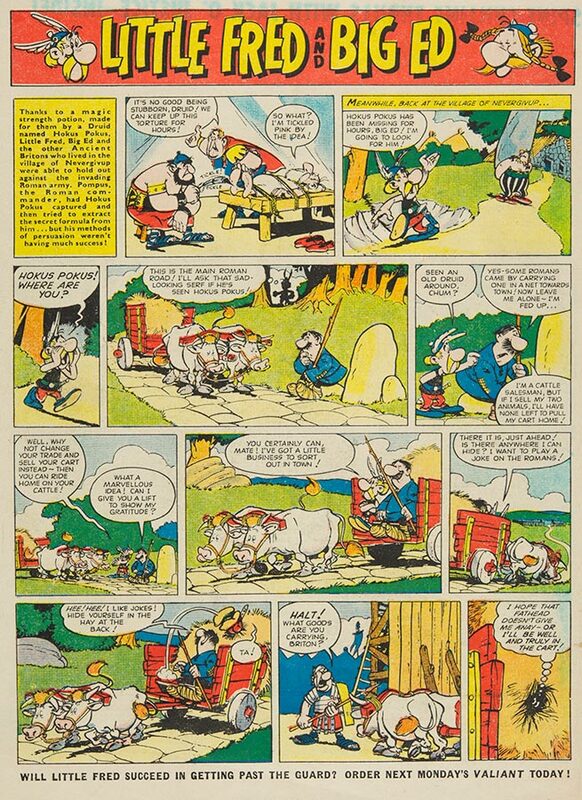 Born in Paris in 1926, Goscinny was a child of Jewish emigrants from Poland and Ukraine. He spent his childhood in Argentina, before moving to New York as a young man. It was following his return to Europe that Goscinny founded the Franco-Belgian comics magazine Pilote and launched his career as a cartoonist. 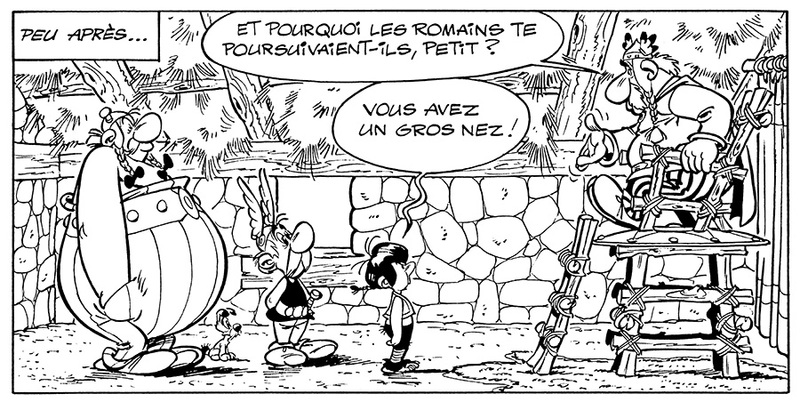 In 1959, in the first issue of Pilote, Goscinny, with Albert Uderzo, released his most famous creation, Astérix, which follows the adventures of a village of indomitable Gauls as they resist Roman occupation in the year 50 BC. 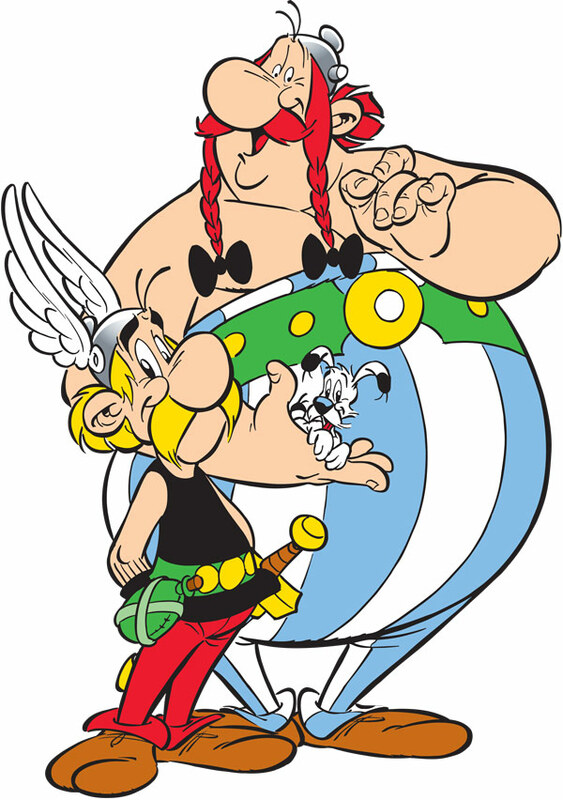 Created in collaboration with cartoonist Albert Uderzo, the series was an instant hit with readers and is today considered one of the world’s most popular comics. Goscinny’s books have sold 500 million copies worldwide, and his work has been translated into 150 languages, with 100 film adaptations. 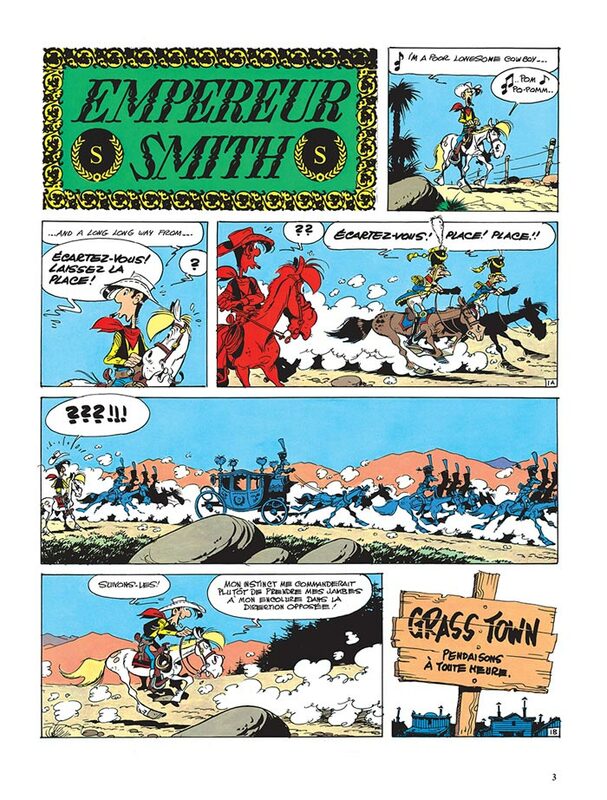 Yet despite the impressive figures of Goscinny’s success, the story of the man himself and the scale of his work have been underexplored until now. Organised chronologically and thematically, this exhibition illustrates the course of Goscinny’s life and career as an illustrator and writer, and explores some of his most important artistic collaborations. Highlight objects in the exhibition include Goscinny’s typewriter, war-time illustrations by the young Goscinny of Stalin and Churchill, and extremely rare original Asterix artworks by Goscinny and Uderzo. 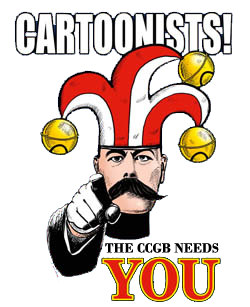 such as Harvey Kurtzman and Will Elder. His beginnings as a script writer and his work for French comic magazine Pilote. Bevere (‘Morris’), Jean-Jacques Sempé and Jean Tabary. The playful and dynamic exhibition includes a number of interactive elements for families and younger visitors to enjoy, such as immersive sets based on the worlds of Goscinny’s most popular comics, dressing up stations, larger-than-life characters and creations, and games and cosy areas for story-telling and reading. Asterix in Britain: The Life and Work of René Goscinny is adapted from the exhibition originally produced by the Museum of Jewish Art and History in Paris in partnership with the René Goscinny Institute.